The Bosch Ci16 Internal NG 16L Instantaneous/Continuous Compact Hot Water Unit GWH16-2GNG is an ideal replacement for existing internal hot water systems, offering a flow rate of 16 L/min. 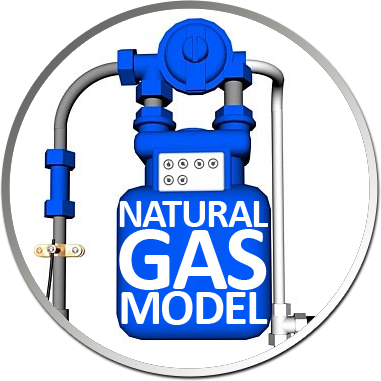 It is suitable for 1-2 bathroom homes and is available in Natural Gas. The Bosch Ci16 requires 125mm flueing which is available from plumbing supply stores. Improved safety features allow vertical flueing only.